As far as threats go, this isn’t the FBI’s most dire. The bureau launched an investigation into an anonymous letter that threatened someone would damage trees and shrubs in the Center of Ole Miss’ campus, the USA Today reports. 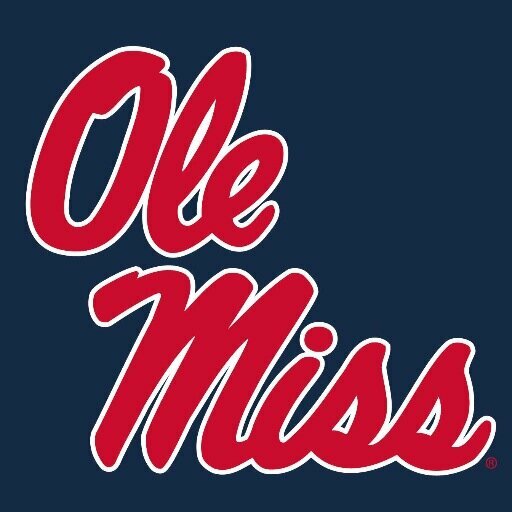 Ole Miss handed over the note to the FBI’s Jackson office. University police chief Calvin Sellers said the threat is no laughing matter. Posted: 11/28/14 at 9:33 AM under News Story.